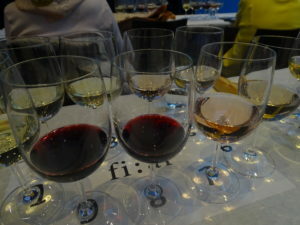 Arranged before my eyes were nine glasses of wines: whites, rosés and reds, shimmering like a beautiful crystal bouquet. With a plate of charcuterie, cheeses and mini baguettes at my side, this was going to be a good night. 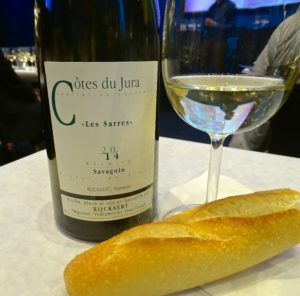 Gently swirling the crystal clear liquid in my glass and taking in a deep snifter, I was immediately bombarded with sunny, fragrant floral notes transporting me to the Jura Mountains near the Loire Valley. 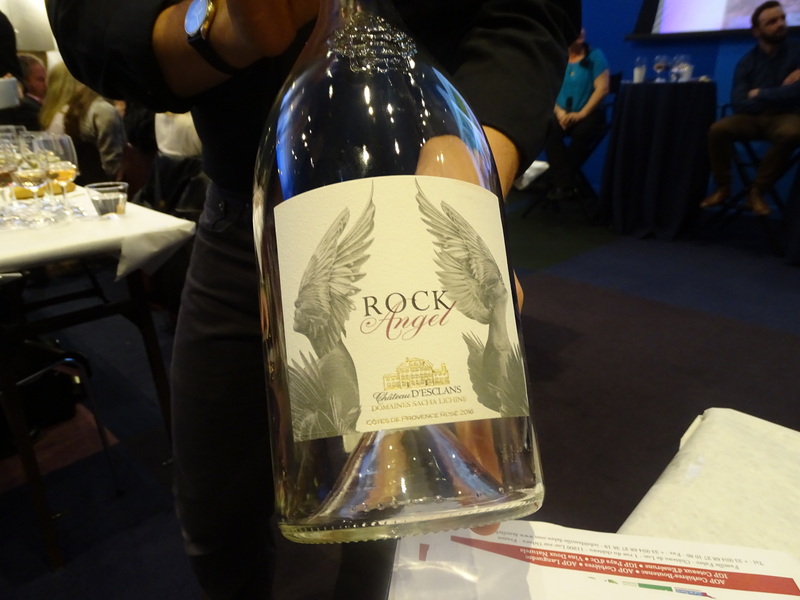 Then, the taste hit; light, dainty with just a little acidity and mineral saltiness. 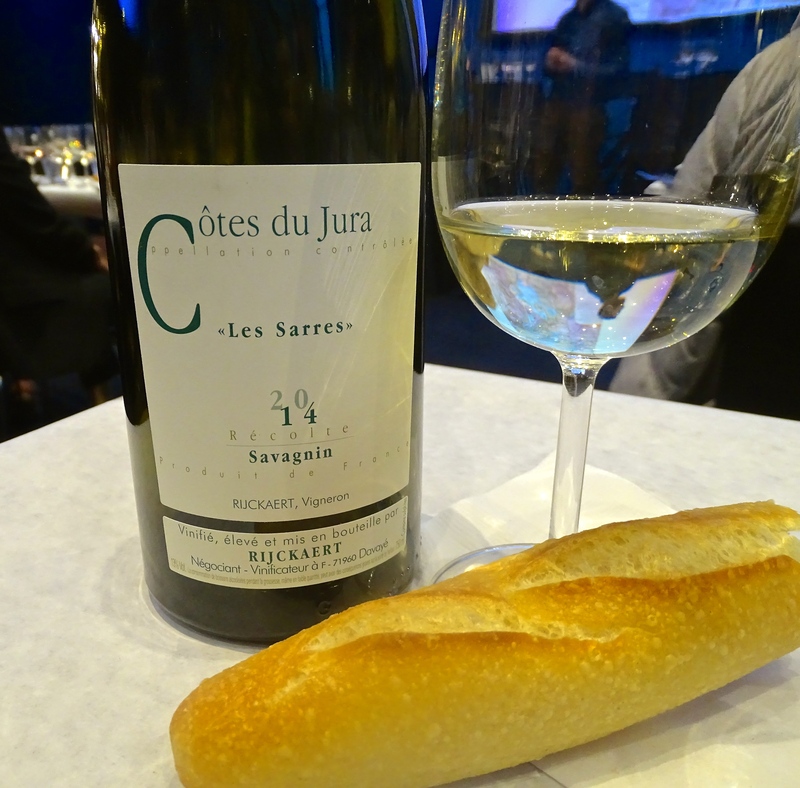 This was Savagnin from Domaine Rijckaert, a light, tart white wine with extraordinary boldness to super clean finish. 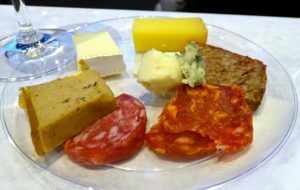 With a bite of salty comté cheese on my plate and a second swig, I was in heaven. 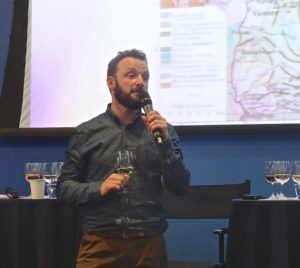 The second installment of the FIAF’s Wine Tour de France, hosted by Wine Enthusiast Magazine editor Lauren Buzzeo, introduced three passionate independent vintners, each from some of France’s most reputable wine-producing regions. 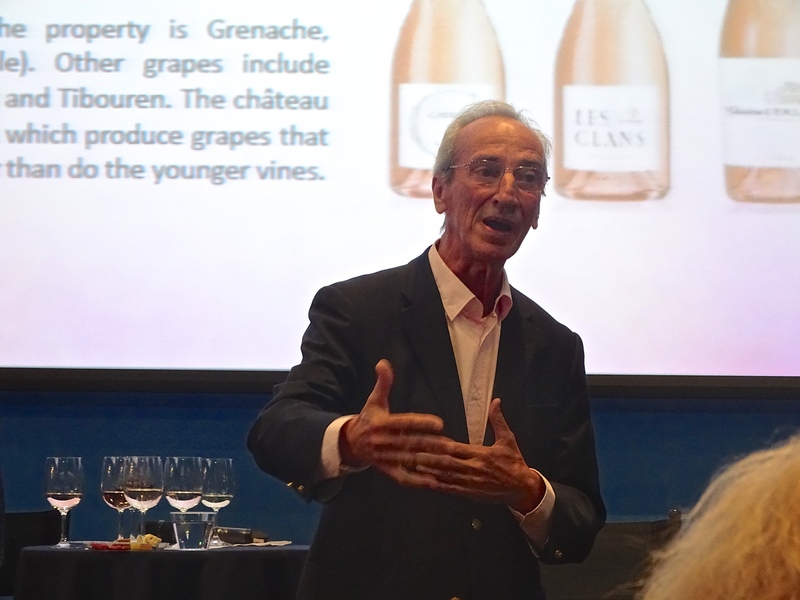 Part of the charm of the event included hearing their personal stories, full of passion and knowledge, they came from a long wine tradition like Louis Fabre of Château Coulon in France’s Languedoc region, whose family-run business dates back to 1605. Domaine Rijckaert – the name of a wine enthusiast from Flanders, Belgium, who founded his domaine in the heart of Bourgogne and the Jura to produce lovely white wines. And from sunny Provence, Patrick Léon of Château d’Esclans who has been in the industry for decades delighted us with his beautiful rosé wines. There was a technical side to the talk and tasting as we learned about the grapes and of course the term terroir, which has no single equivalent in the English language. 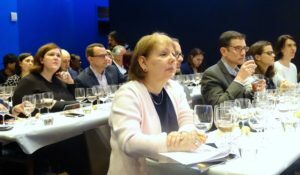 According to Ms. Buzzeo, terroir includes “the rainfall, climate, wild nature and herbs”, all of which contribute to a wine’s unique character. The direction of the wind, position to the sun and elevation can even affect its quality and taste. 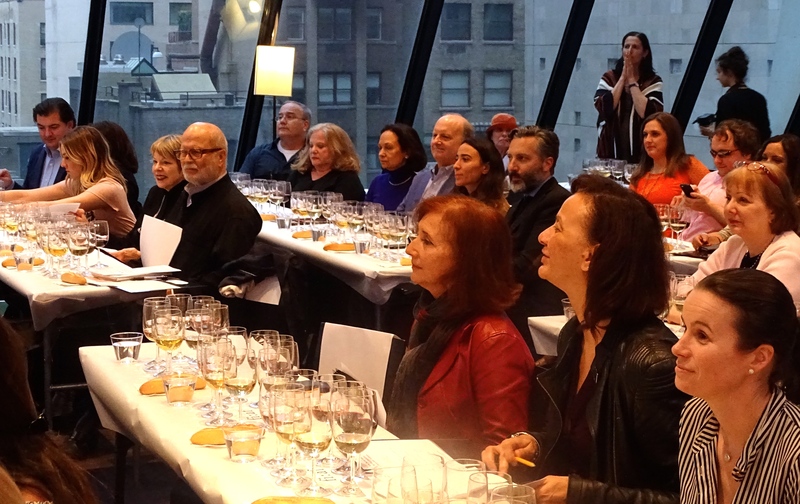 The selection of wines included the familiar crowd-pleasers that will never tire. 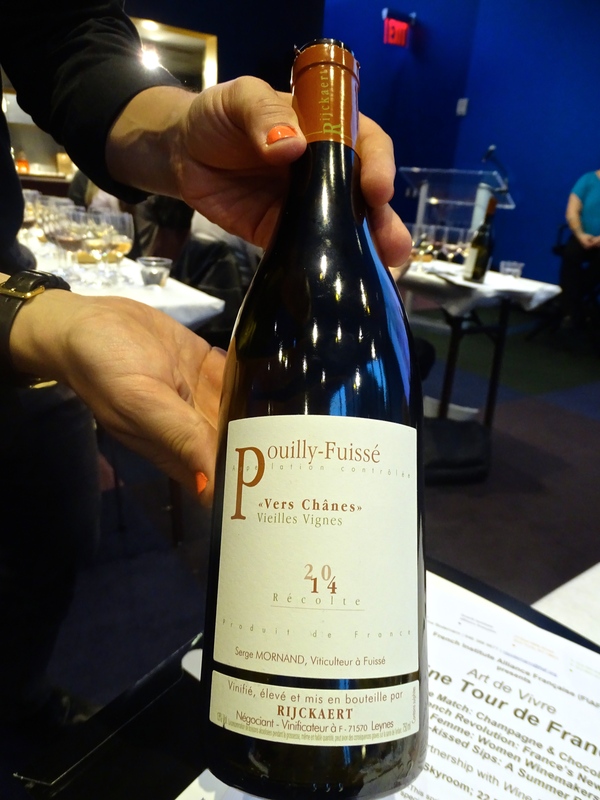 Domaine Rijckaert’s 2014 Pouilly Fuissé and Chardonnay, happily less oaky than its heavier Californian counterpart, carried a delightful mineral acidity with lingering floral notes. Waving the banner of Provence, Chateau d’Esclans Whispering Angel 2016 Rosé, whose name was inspired by a visit chapel, achieves “everything one would want with a rosé,” according to Ms. Buzzeo. It was exactly how Patrick Léon described it, light touches of syrah, fruité and reliably delicious. It could pair with just about any dish. There were unusual newcomers which should land in everyone’s wine collection. Léon’s Rock Angel, a stronger rosé packed a little unexpected spicy punch, and his Garrus, a special blend of acidic blanc and slightly salty rosé works well with bold flavors, including truffles. Moving west of Provence, to France’s Languedoc region, Louis Fabre, gave us our final three wines. Too often overlooked by many outside of France, the Languedoc actually produces some of the country’s best wines including the famed Pic Saint Loup and earthy Minervois. Mr. Fabre is hardly a newcomer to the industry with his estate dating to before the French Revolution. Unique in character and utterly delicious, his three wines played with our minds and danced on our tongues. With each sip, my tongue was swimming in a sea of complementing contrasts. The intensely pink blended rosé Corbière of grenache and shiraz was beautifully done. Heavy, yet light, salty but sweet, and in the end, the clean finish. Chateau Coulon’s two remaining reds were simply amazing. The first Corbièreswas a young, accessible red with berry flavor with notes of cherry and sage herbs. 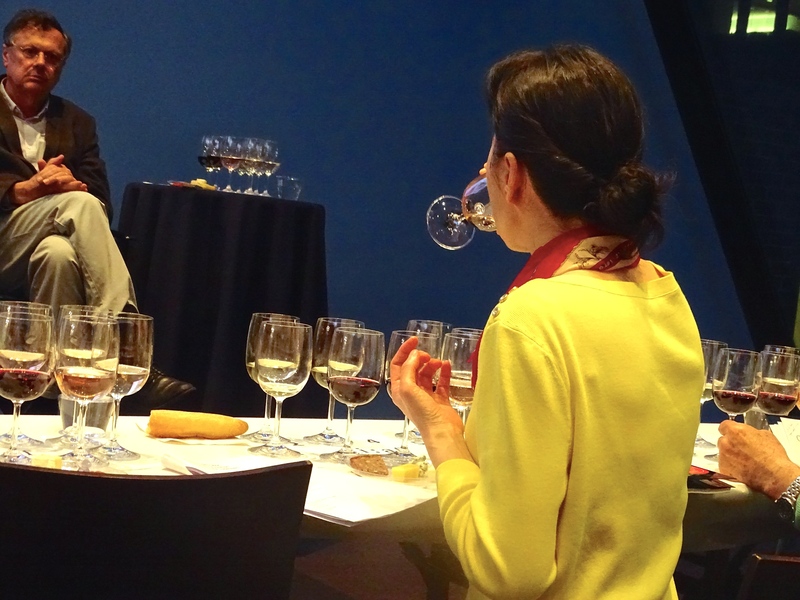 The Gasparet was deep and intense in flavor with a certain cacao or coffee note that Mr. Fabre attributed to the grape. Earthy and fragrant, it had wonderful savage beauty that reminded me of the scruffy, landscape bordering the Southwest coast of the Mediterranean. 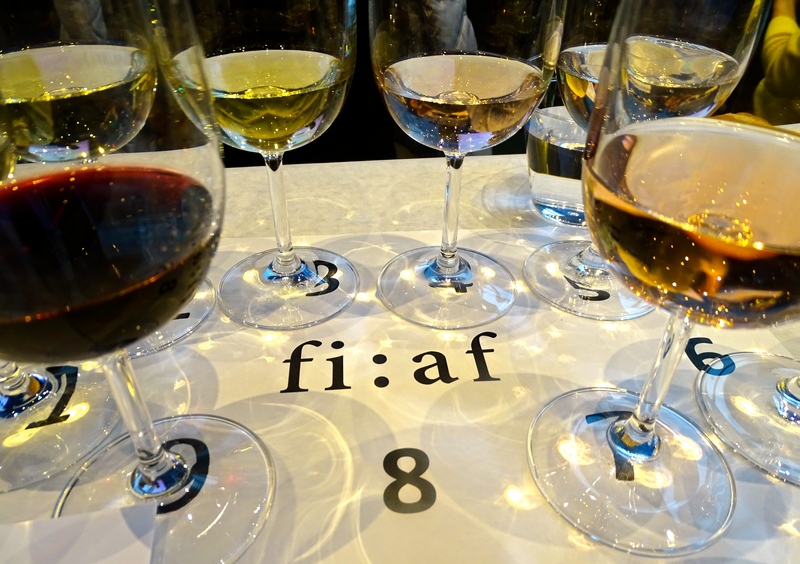 Fun, interactive and informative for both novices and wine experts alike, FIAF’s Wine Trailblazers hit all the buttons, although there could have been a bit more cheese and charcuterie to pair with the wines. 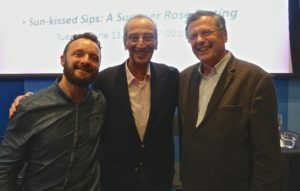 As the evening drew to a close Ms. Buzzeo and three vintners happily bantered with guests while posing for pictures. As I drained the final contents of my glass, I felt like I had just visited three regions of France without leaving my seat. Don’t miss FIAF’s next Wine Tour de France with Vive La Femme; Women Winemakers on the Rise May 22, 2017.